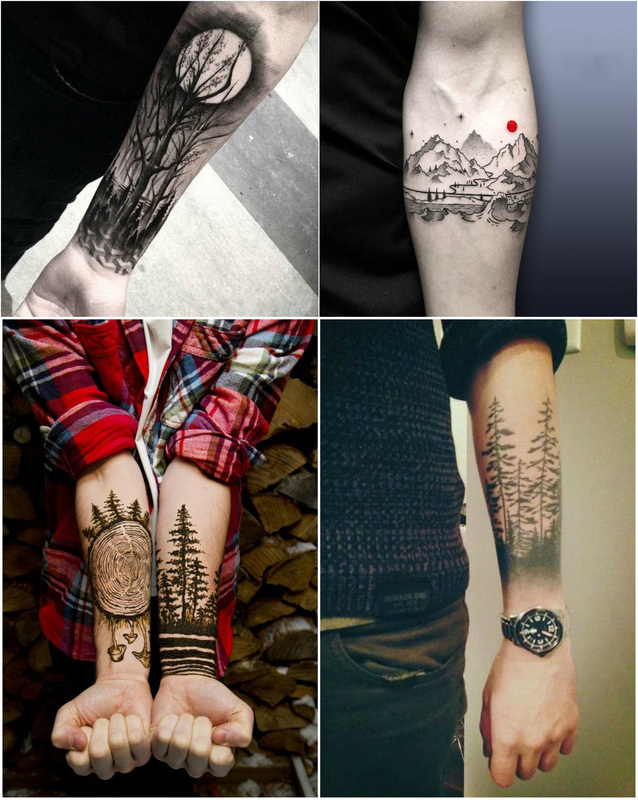 One of the most popular spot to get a tattoo is on the forearm. 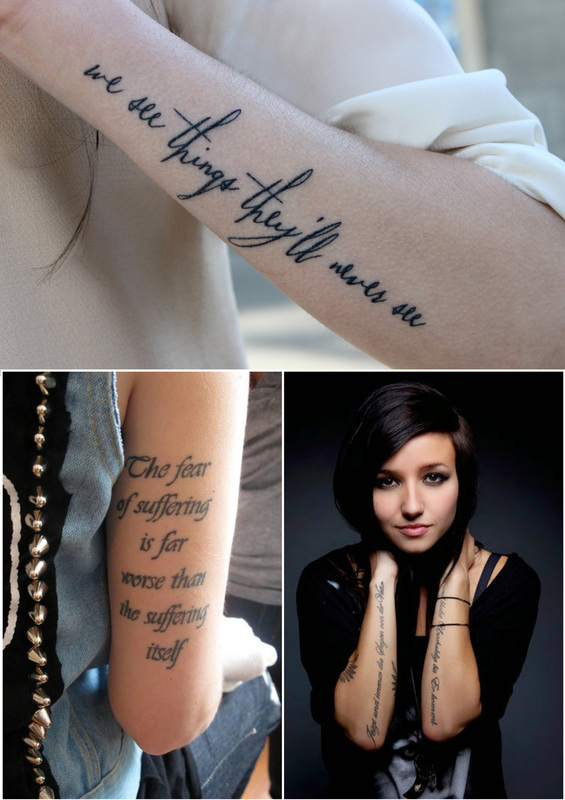 These tattoos are loved and practiced by many people as it gives them a chance to express themselves. 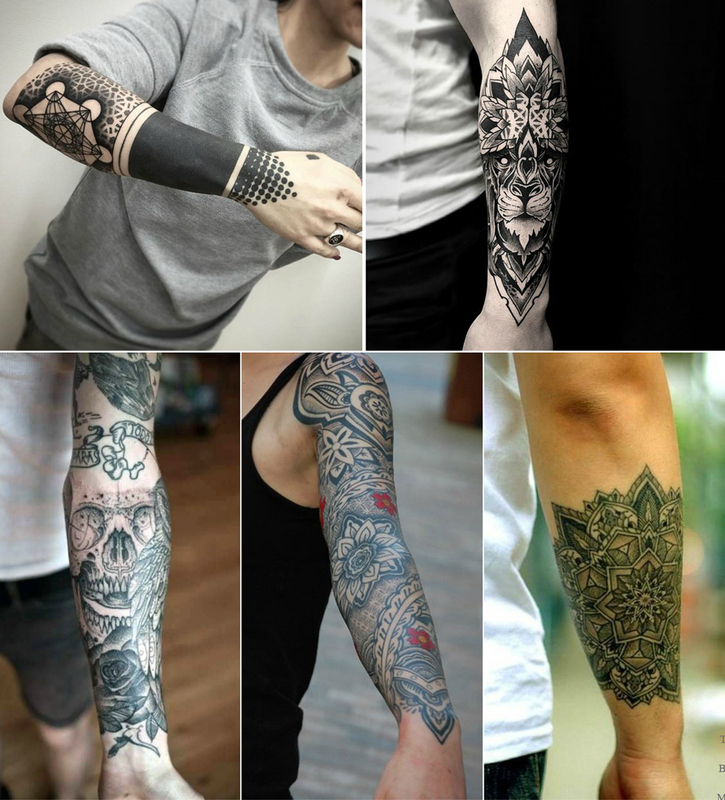 Forearm tattoo looks fabulous and is lots of fun to get. They are quite daring as they are pretty visible unless and until you are wearing full sleeves. Forearm works as an astounding place for putting words or the poem scripts. 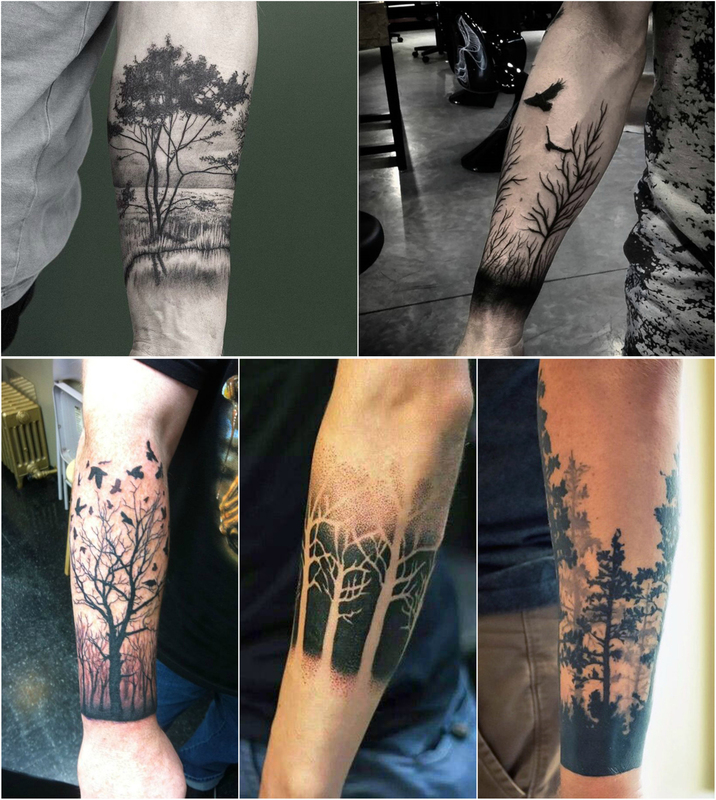 These tattoos look dramatic and cool. You can ink a kind of script that has a strong acquaintance with your personal life. 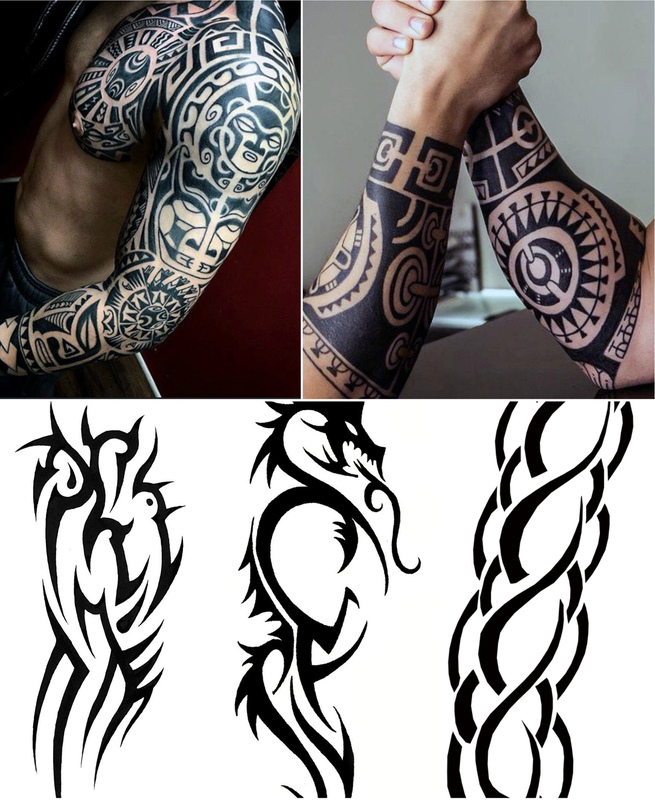 These types of tattoo designs have been in style for quite a while and you can add your own personal touch and flair in the tribal art form. This is quite girly and is adored by most of the women. The diverse colors which are used to ink it makes it look more beautiful and attractive. The tree with the deep roots reveals maturity and a sapling signifies the onset of a new life. This tree form tattoo signifies the life cycle and the design can be elaborated by putting flowers and fruits. All those folks on earth who are fond of watching moon and its regular transformations should go for this one. 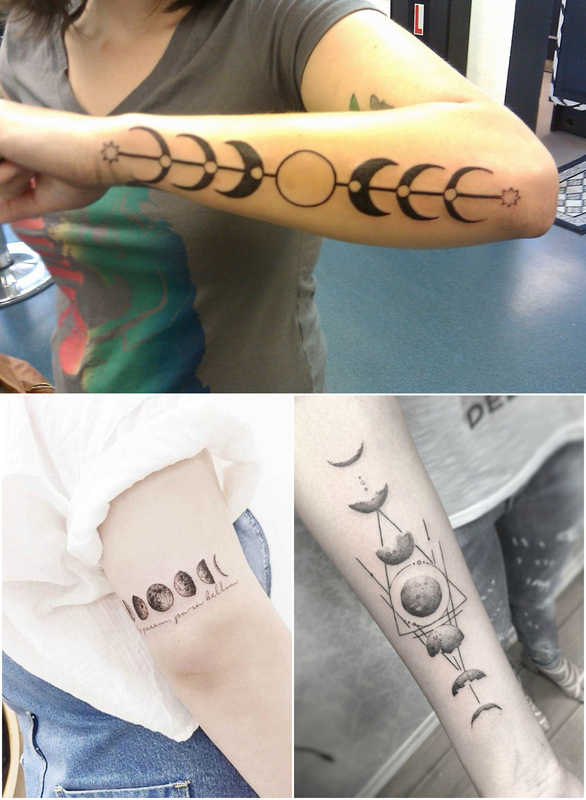 The Moon cycle tattoo is related to the astrological science that speaks about your present and future. 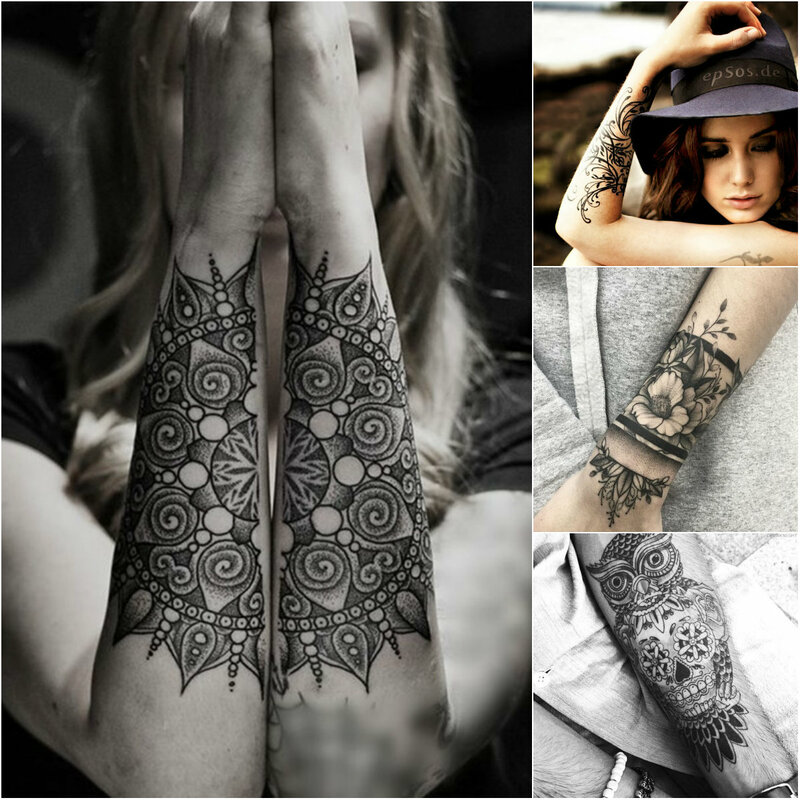 You will surely fall in love with the purposeful and passionate forearm tattoo design ideas and it is much easier to take care of your skin under the forearm designs that at any other body part.